Balancing life as a mom can be a challenge at times, especially if your kids are involved in multiple activities, your partner works long hours, or your child has special needs.Putting too much pressure on yourself can be mentally, emotionally and physically damaging. Striving for the "super mom" status can be a losing battle. 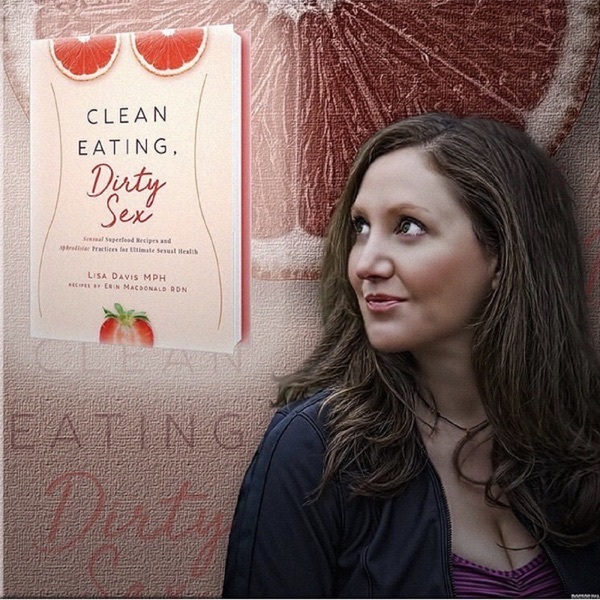 Listen in as Nealy Fischer, "The Flexible Chef," joins Lisa to chat about the idea of a super mom and why trying to achieve that title can have you spinning your wheels.